Myles Heskett: Wolfmother - "The Joker And The Thief"
This Wolfmother drum transcription of "The Joker And The Thief", as performed by drummer, Myles Heskett, is from the band's October 2005 debut album release, Wolfmother. 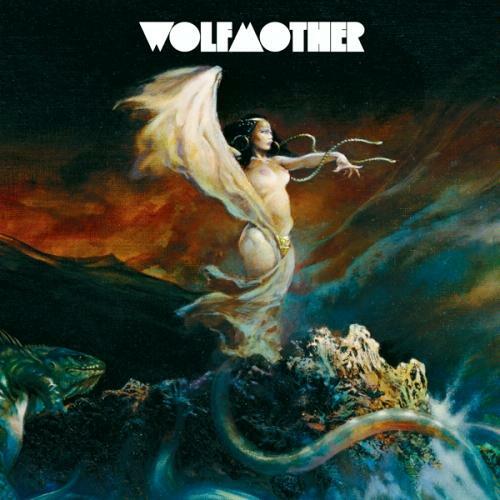 Wolfmother is an Australian rock band from Erskineville, Sydney. Originally formed in 2000 as a trio comprising of vocalist/guitarist Andrew Stockdale, bassist/keyboardist Chris Ross, and drummer Myles Heskett. In August 2008, Ross and Heskett left the band due to "irreconcilable, personal and musical differences". Stockdale reformed the band in January 2009 as a 4-piece band with Ian Peres on keyboards/bass, Dave Atkins on drums, and rhythm guitarist Aidan Nemeth.